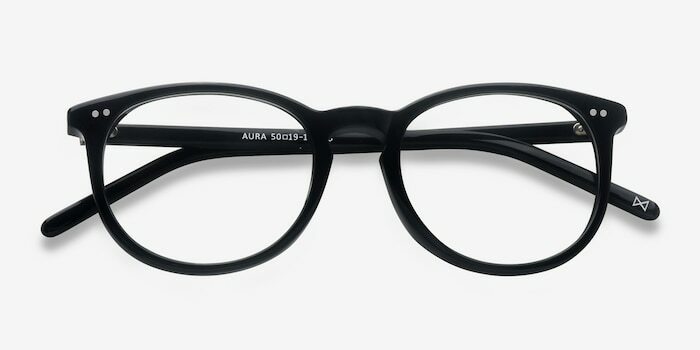 Add some spirit to your look with these Aura eyeglasses. 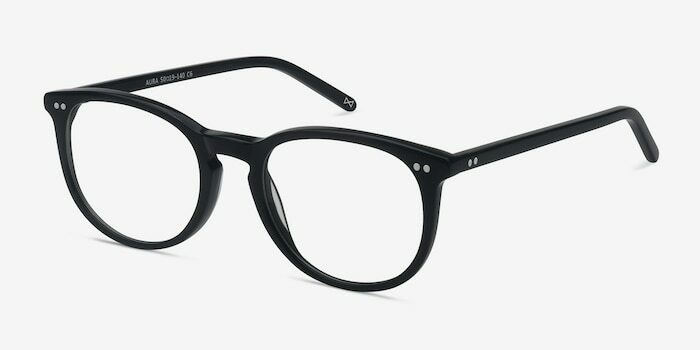 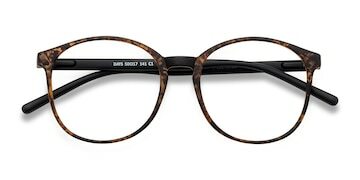 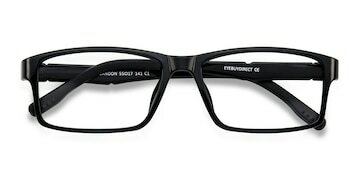 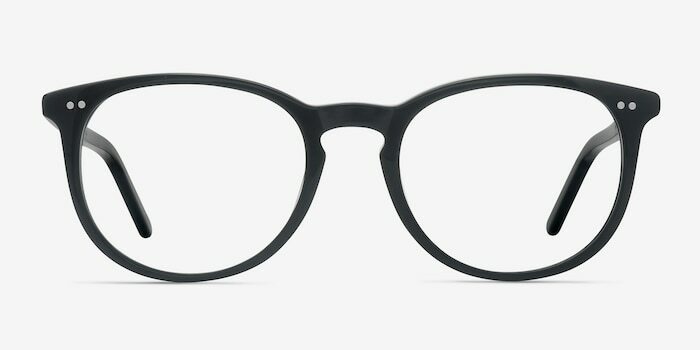 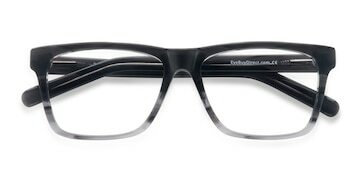 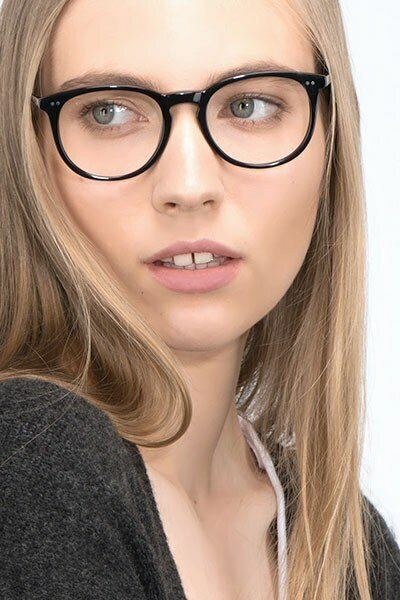 With a flattering full-rim wayfarer shape, on-trend keyhole nose bridge, and clean, straight temples, this design is modern and stylish. 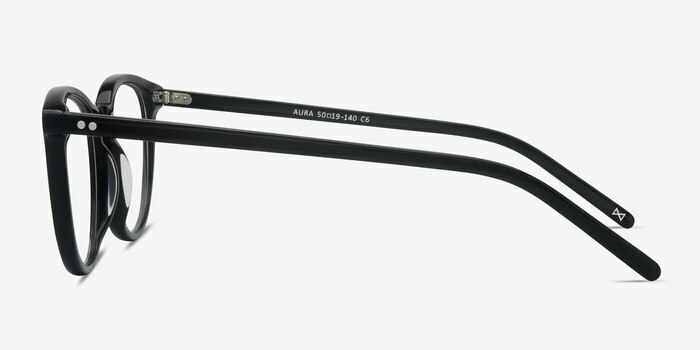 Double stud accents at the frame corners and temples add extra flair, while the all-over acetate finish means Aura looks and feels top-quality.